What kind of tennis shape are you in? If you are training for tournament competition or want to seriously improve your tennis game, learn the secrets of strength and fitness training from internationally acclaimed, tennis trainer, Pat Etcheberry. 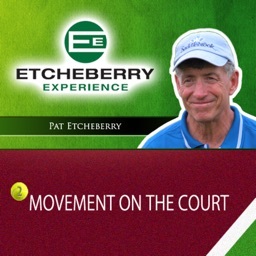 Pat will take you through the workout routines used by the top professional players in the world. From Sampras and Agassi in the 80's to Henin, Jankovic, Azarenka and Hantuchova today, his coaching secrets have made the best tennis players in the world even better. Stronger, faster, smarter and healthier. 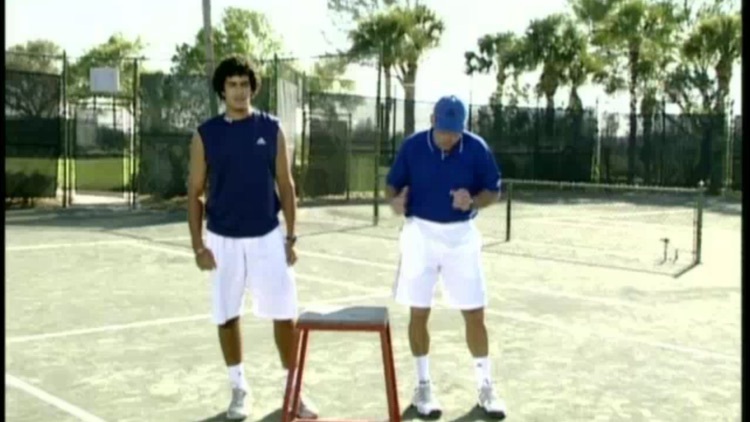 Learn the secrets of their tennis workouts and compare your results to other players. 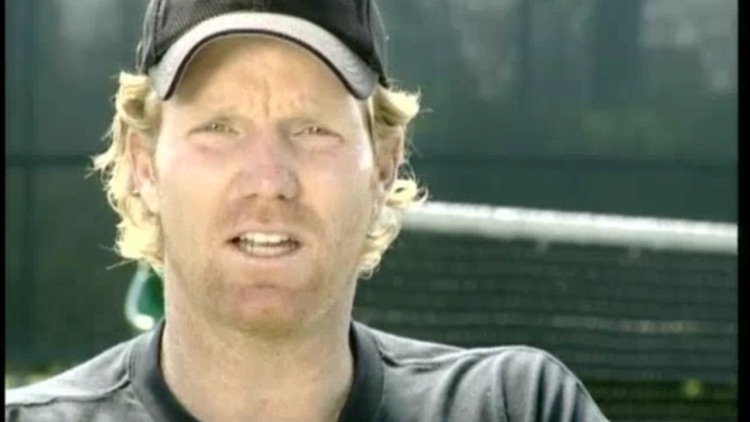 Pat Etcheberry, Justine Henin and Jim Courier will show you specific warm-up techniques and cross-training drills that will help you bring your game to the next level. Tennis demands speed power and agility. 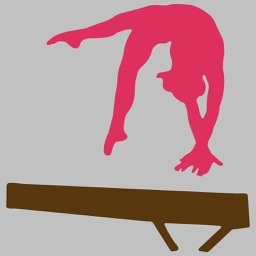 Today's player requires endurance as well as style and technique to succeed at the highest level. 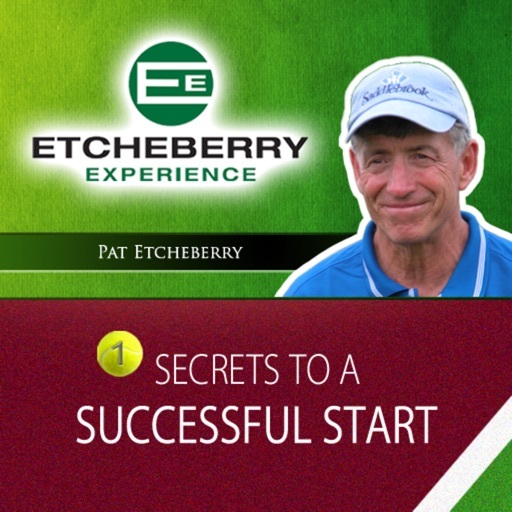 In this often grueling sport, the name Pat Etcheberry is synonymous with strength, conditioning and success. 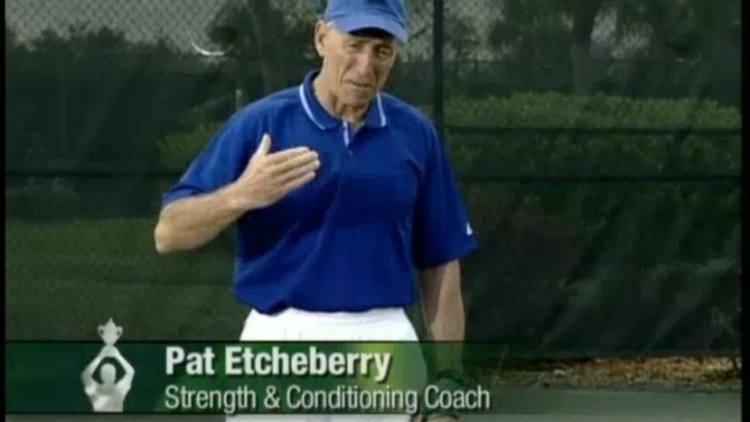 Pat Etcheberry has trained Professionals including: Pete Sampras, Andre Agassi, Jim Courier, Justine Henin, Jennifer Capriati, Monica Seles, Martina Hingis, Sergi Bruguera, Mary Jo Fernandez, Iva Majoli, Gabriela Sabatini, Ken Flach, Robert Seguso and Arantxa Sanchez Vicario. This is the first in a three part series including Movement on the Court and Training for Power and Endurance.